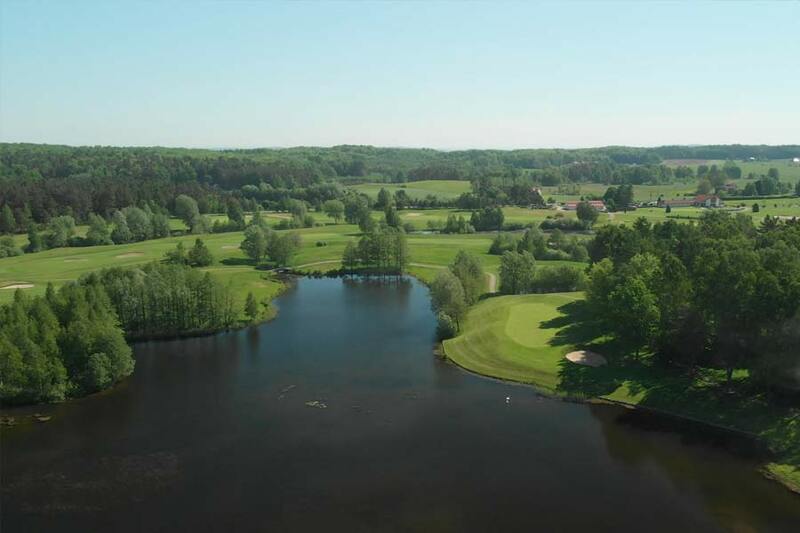 The course itself will be quite spectacular with the magnificent lake offering breathtaking possibilities for dramatic golf holes. 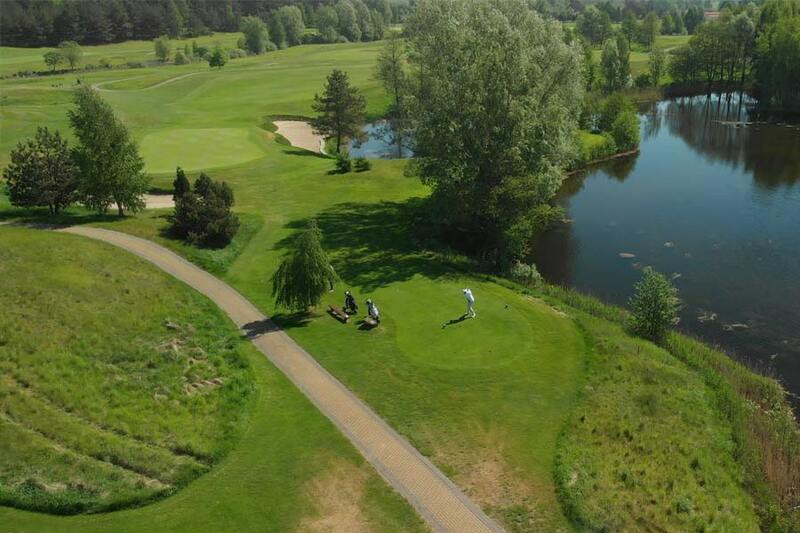 The Postołowo Golf Club near Gdansk was ranked 2008/2009 by "Golf Digest" as the best golf course in Poland and 84th on the list of TOP100 Golf Courses in Continental Europe. 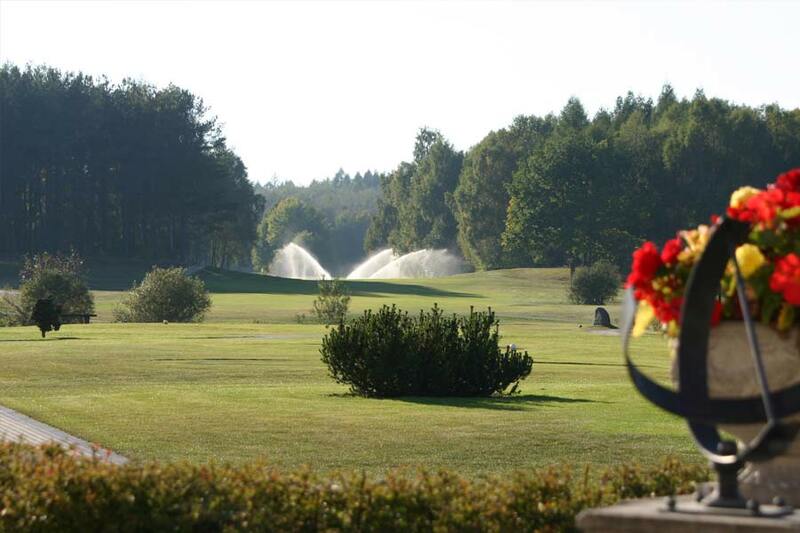 It is also also the second longest par 72 golf course in Europe with a length of 7101 meters from the back tees. 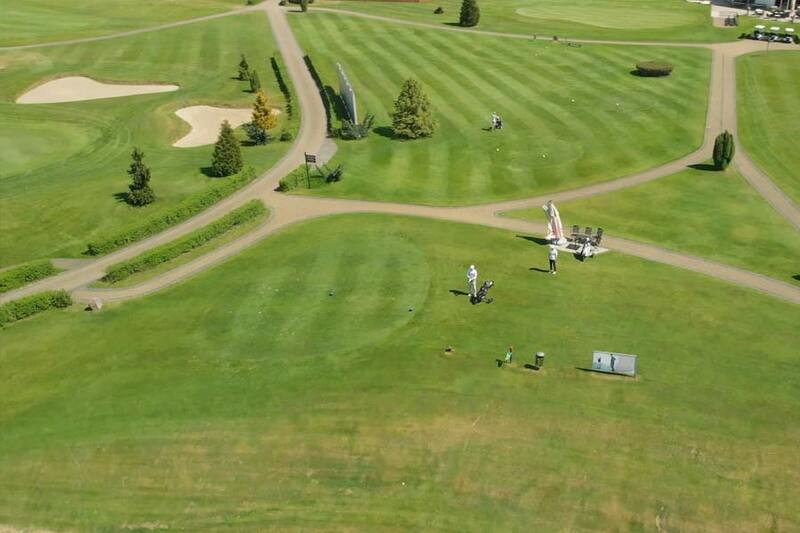 In 2006 the course was lengthened to 7766 yards / 7101 meters when 9 new back tees were constructed. 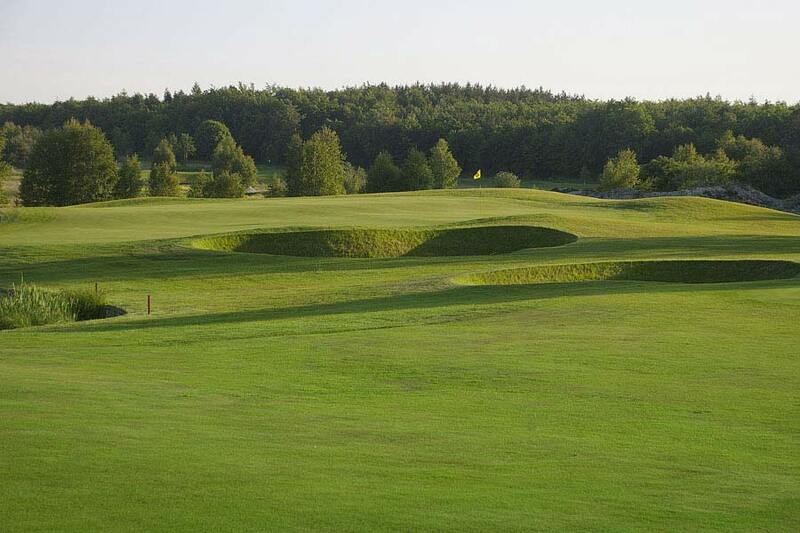 Described by the German "Golf Journal" in 2004 already as a "monster", after extending the back tees it has now become from the tips one of the most challenging golf courses in the world. 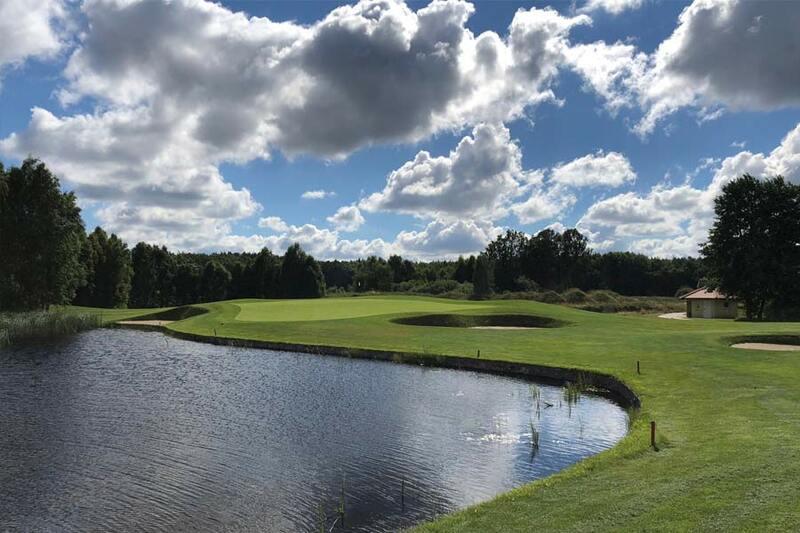 Several of the new back tees in Postołowo were constructed on the recommendations of Mr. Mikael Ericsson, the director of the PGA European Tour who visited the course in 2004. The quiet village of Postołowo is situated 26 kilometres from busy Gdansk. Gdansk, in turn, together with Sopot and Gdynia (known in Poland as the Tri-City forms a municipal conurbation with a population of almost 1 million). Being the second largest city in Poland, the Tri-City area has very strong links. Germany, Denmark, the U.K and Scandinavia are only one to two hours away by plane with several flights daily to many of their cities. There are ferry connections to Karlskrona and Oxelosund in Sweden and Helsinki in Finland . 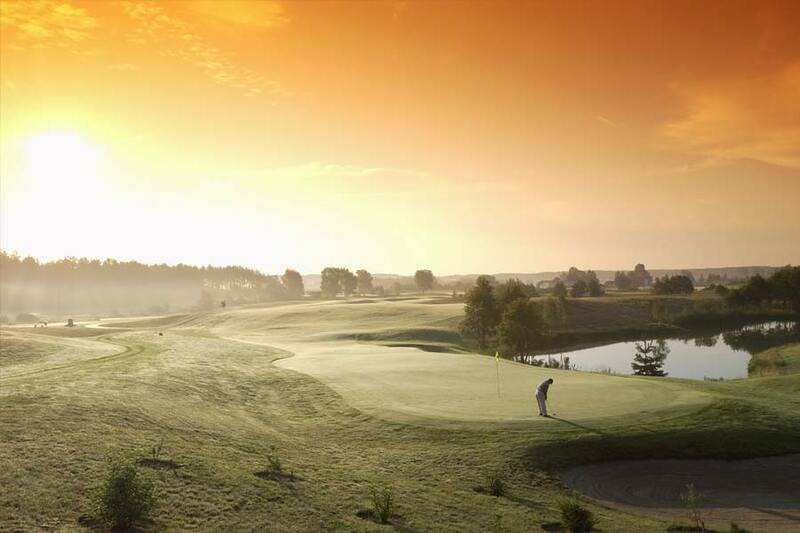 The well-known course architect, Mr Jeremy Turner when designing the course said: "The course itself will be quite spectacular with the magnificent lake offering breathtaking possibilities for dramatic golf holes". 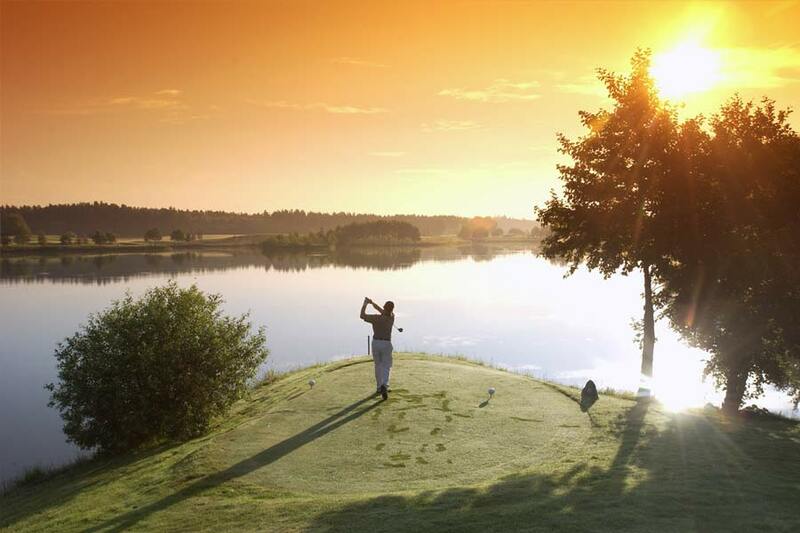 British-born Jeremy Turner is a renowned golf course architect, working mostly in Sweden. 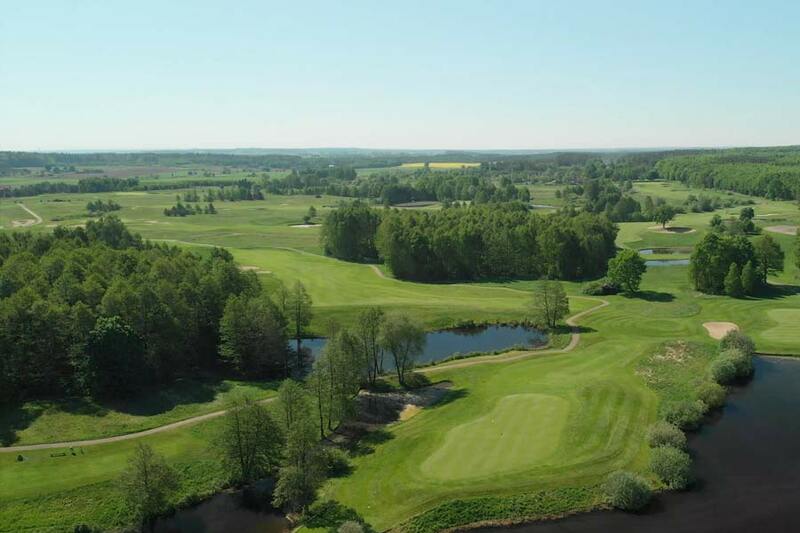 He has some 20 courses under his belt and he was, judging from the above words, obviously quite impressed with the site of the Postołowo Golf Club.